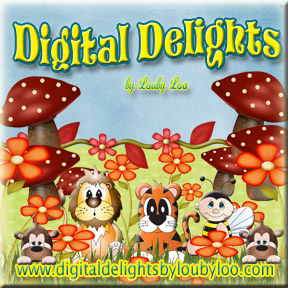 We are looking for anything to do with children, so it could be an image featuring a child, or something else that would appeal to a child. The world is your oyster, so go for it! 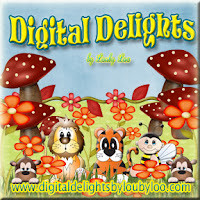 This week our lovely sponsor is Digital Delights, and they are offering a $5 voucher to their store for our winner. 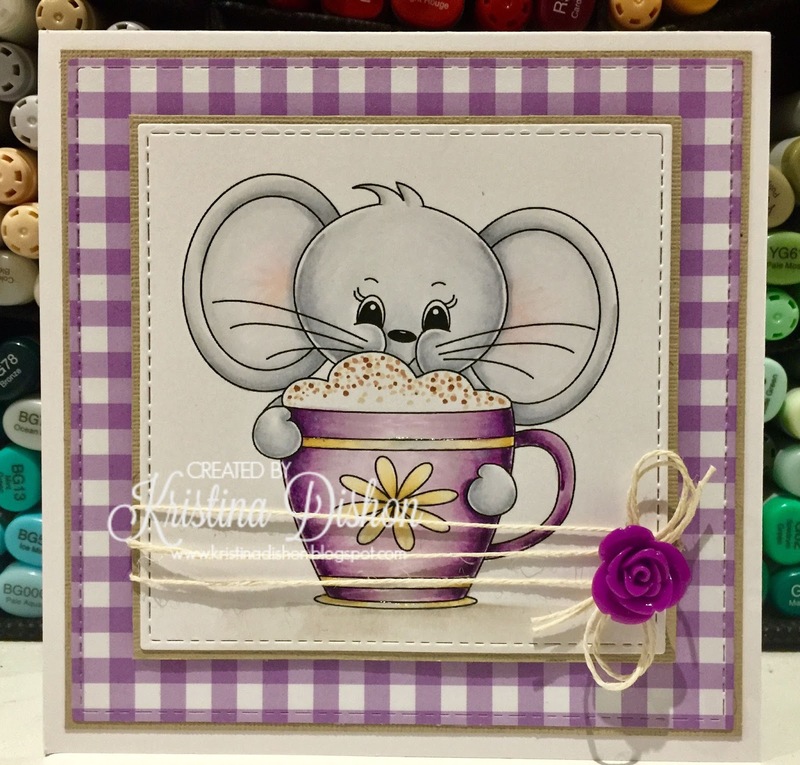 For my card this week I have used the cute this super cute Cappuccino Pippin image. I so loved the purple gingham paper from my previous card that I used it again for this one keeping the card clean and simple, and loved the addition on the resin flower which fitted just perfectly with the card. This is adorable! I love your coloring and the purple is perfect! Thank you for the inspiration!